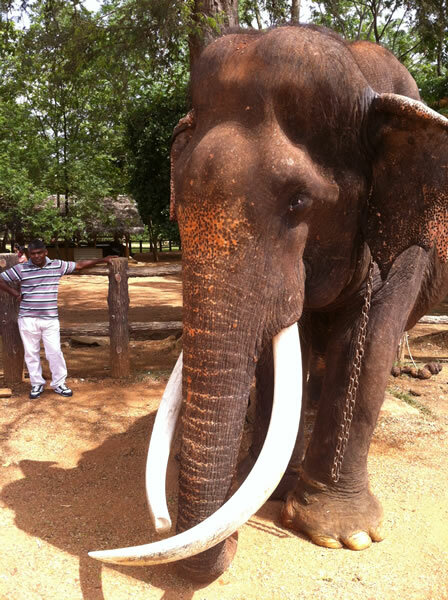 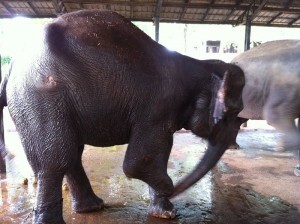 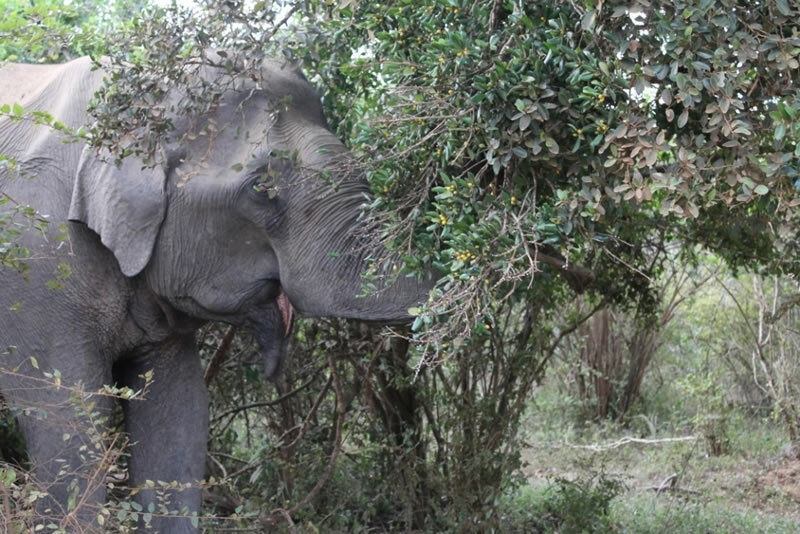 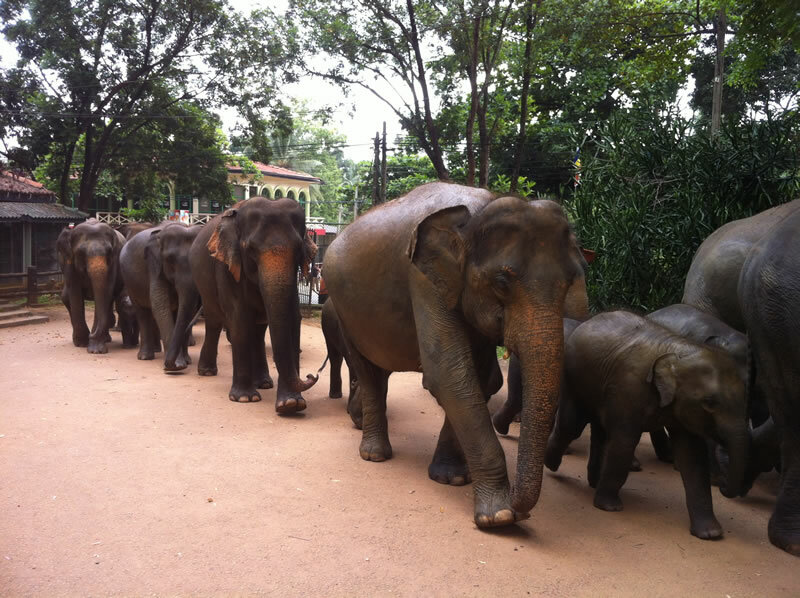 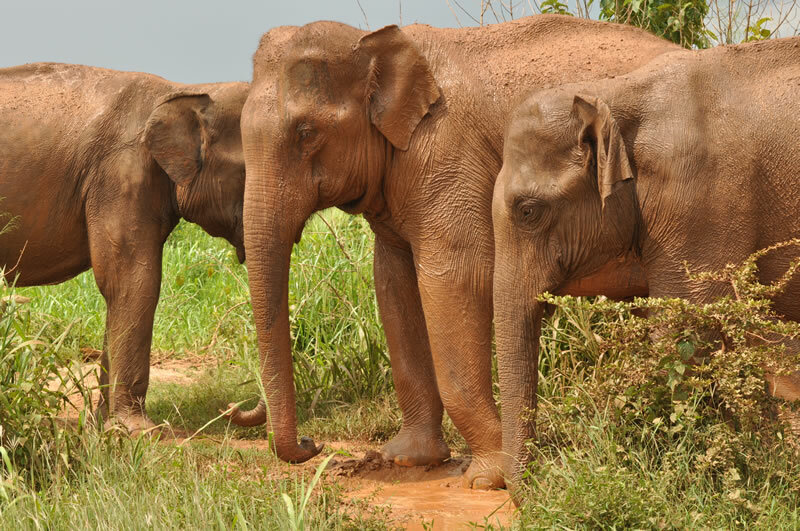 In celebration of World Elephant Day (August 12, 2014), we’re sharing our collection of elephant photos taken during former CWHC director, Ted Leighton’s travels to Sri Lanka as part of a partnership between the CWHC and the Sri Lanka Wildlife Health Centre (SLWHC). 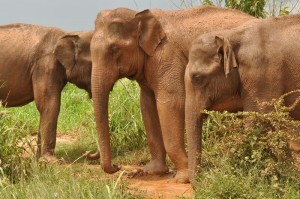 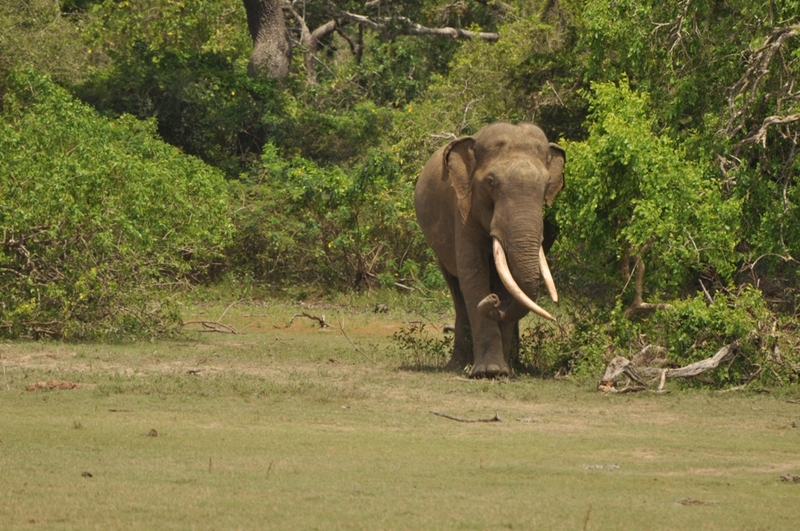 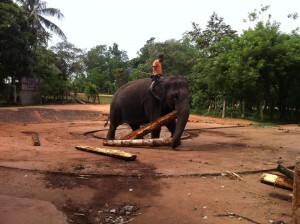 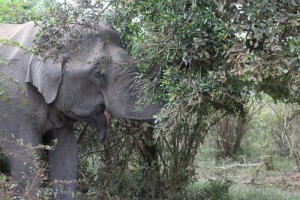 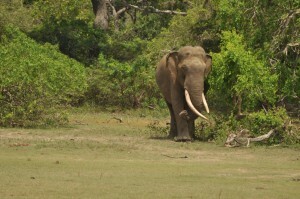 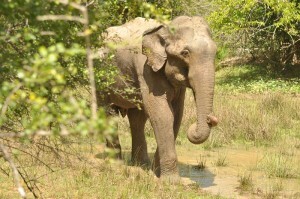 The SLWHC was developed in 2011 in a plan to improve Sri Lanka’s capacity for wildlife health management. 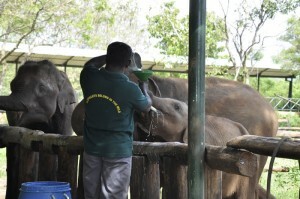 The partnership between SLWHC and CWHC was officially renewed in March, 2013. 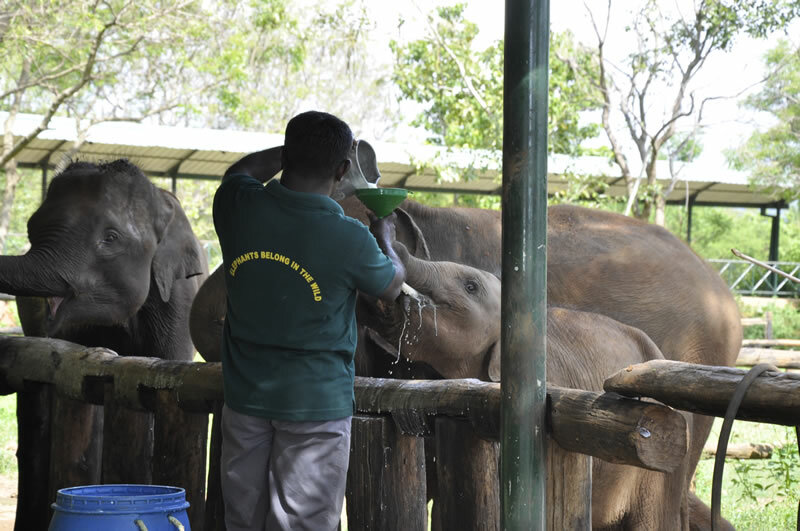 The two organizations collaborate in research and training with the goal of developing a national program for wildlife health in Sri Lanka and providing people with the training to operate the program. 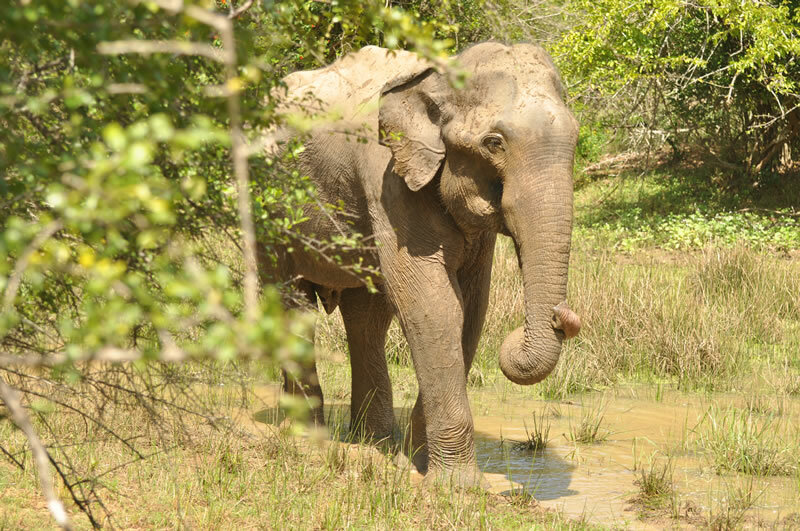 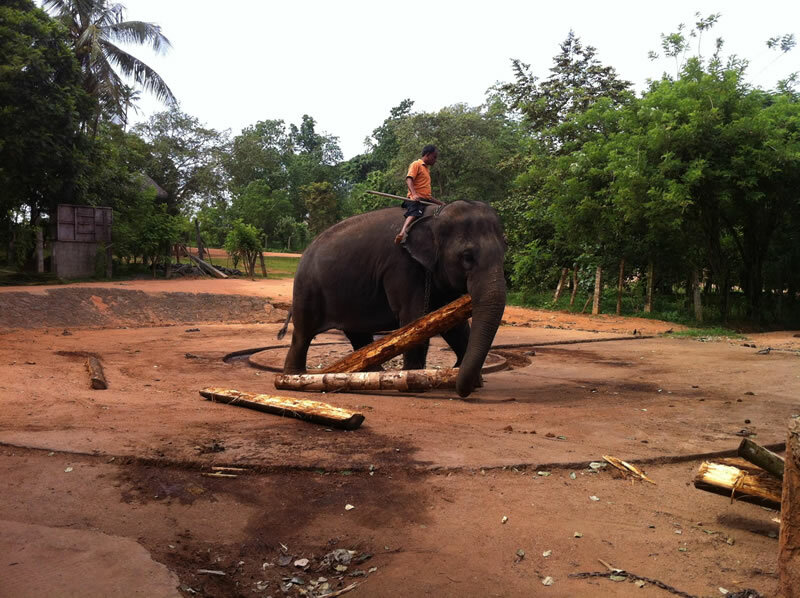 Some of these photos were taken at the Elephant Transit Home at Udawalawe National Park, where orphaned elephants are raised, trained and re-introduced to the wild, and the Elephant Orphanage at Pinnawala where many elephants reside after being salvaged from injuries in the wild.